Finally it has arrived. The new version of Bing Maps Preview came out last week. Now with enhanced features. Some of the features that is improved is search quality, auto suggest, additional results. traffic and directions just to mention a few. But we will look more in depth into each of these features mentioned now. 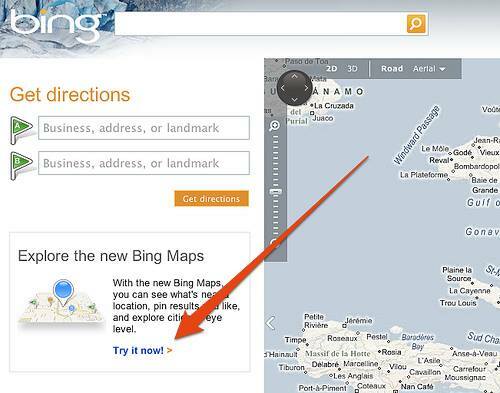 Bing maps will be using the Bing, com search engine. So now it will give much more relevant results. It will also give much more detailed information for any locations that is being searched. When typing in Bing Map Search you will now find that you get suggestions categories or way points that you may be searching for. Now with the enhanced features you will find that in additional to the 20 results that is shown, there will be a smaller map with nearby locations. When you click on that map you will find more information. The new improved map will give you directions of any traffic and directions much easier. The given information will be easier to use with commands like traffic in your given location, as well as directions from one given point to another. Many who use Google maps will find that it has been available on Google maps. So for the Google map users the experience wont feel so new. As it is already features on Google maps. But Bing isn't about to go and revolutionize maps. Bing, the company rather feels its more important to reaffirm its dedication to offering a much more enhanced search experience, in the process they will give a much better product to it's users. So for those who prefer using Bing as their preferred search engine. Now they will have a much better experience when using maps than the more known Google maps. What is your opinions of the new Bing Maps features? Would you prefer using it as your preferred map search? 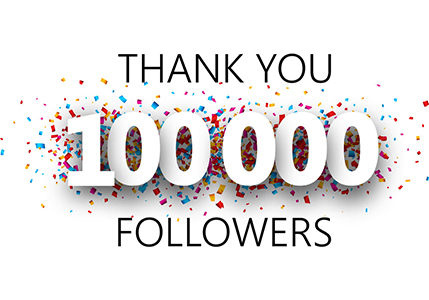 We will love to know what you think about it.